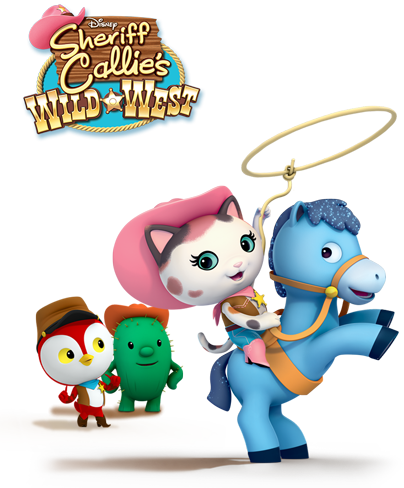 Season two of Disney Junior’s animated Western series “Sheriff Callie’s Wild West,” starring Mandy Moore as the voice of Sheriff Callie, debuts SUNDAY, NOVEMBER 1 (8:00 a.m., ET/PT) on Disney Channel. 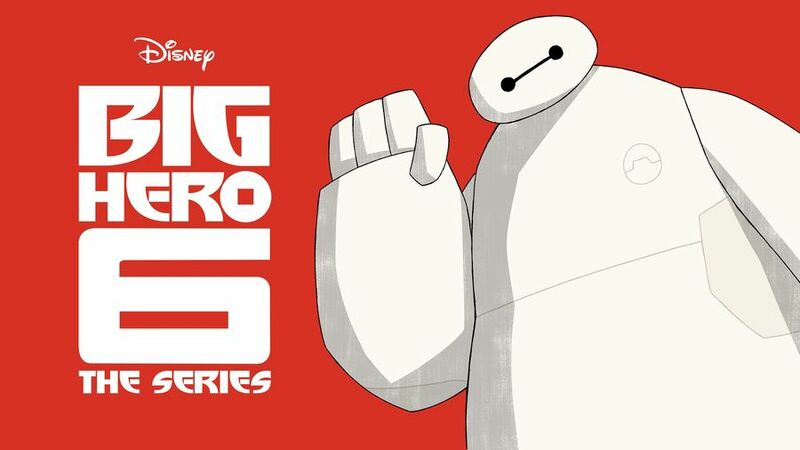 The all-star guest voice cast for season two includes award-winning comedian Keegan-Michael Key as a card shark rooster named Phineas Foolery; Rock-and-roll legends Iggy Pop and Henry Rollins as the Silverado Brothers, a pair of skating ermine silver thieves; and Grammy-nominated singer-songwriter Chris Isaak as singing horse bandit Johnny Strum. Red Hot Chili Peppers bassist Flea reprises his role as the Milk Bandit, a thieving wildcat set on stealing all of the milk in Nice and Friendly Corners. 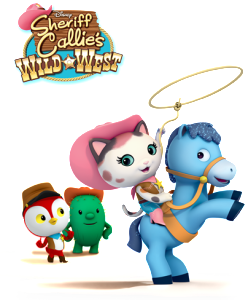 The first Western for preschoolers, “Sheriff Callie’s Wild West” follows Callie, a loveable kitty cat sheriff, along with her deputy woodpecker, Peck, and their fun-loving cactus sidekick, Toby, as they watch over their pleasant little frontier town of Nice and Friendly Corners, ensuring that everyone follows the “Cowpoke Code” of fairness, honesty, hospitality, cooperation and hard work. In the season two premiere episode, titled “The Good, The Bad & the Yo-Yo / Boots or Consequences,” a yo-yo twirling bandit arrives in Nice and Friendly Corners and learns an important lesson about forgiveness, and Callie imparts some words of wisdom to Toby about returning things to their rightful owners. 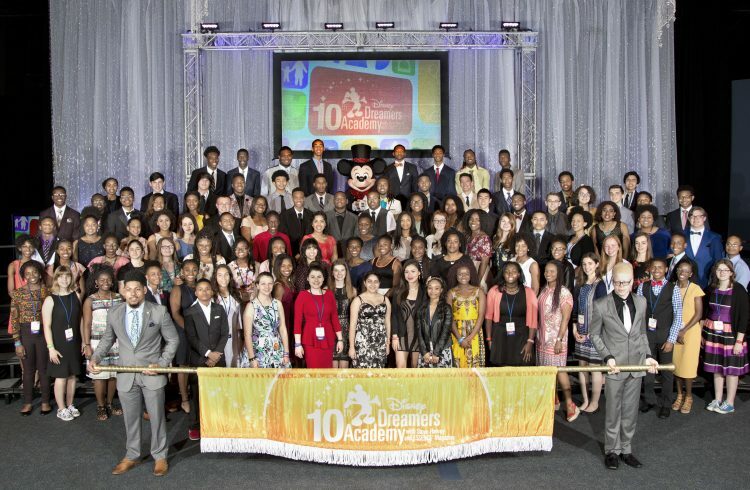 The vibrant, music-filled series forged new frontiers when it launched in 2012 as the first Disney|ABC Television Group series to premiere multiple episodes online and on mobile devices before its on-air debut. Viewer affinity has led to the creation of brand extensions in other Disney businesses, including multiple book titles and interactive storytelling apps from Disney Publishing Worldwide, a full product line including toys, apparel and bedding from Disney Consumer Products, a soundtrack from Walt Disney Records and the recently released DVD compilation “Sheriff Callie’s Wild West: Howdy Partner” from Disney Studios. In addition to Moore, the series stars Lucas Grabeel (Disney’s “High School Musical,” ABC Family’s “Switched at Birth”) as Peck; Jessica DiCicco (Disney’s “Gravity Falls”) as Toby; Mo Collins (“Parks and Recreation”) as Ella Cowbelle, Frida Fox and newspaper editor Abigail Crane; Cree Summer (“A Different World”) as Priscilla Skunk; Kevin Michael Richardson (“Marvel’s Guardians of the Galaxy”) as Farmer Stinky and Uncle Bun; Jeff Bennett (Disney’s “Jake and the Never Land Pirates”) as Mr. Dillo, Doc Quakers and Cody the Pony Express Rider; Gary Anthony Williams (Disney’s “Doc McStuffins”) as Dirty Dan and Dusty; and Carlos Alazraqui (Disney’s “Planes”) as Tio Tortuga. 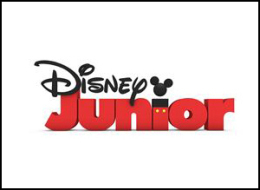 Created by Denis Morella and George Evelyn and developed for television by Holly Huckins, the series is produced by Wild Canary in association with Disney Junior. Huckins serves as executive producer and story editor, Morella is director and Robert Ramirez is supervising director.